While the holiday season was a huge success for nearly everyone in the furniture and homegoods industries, now is not the time to rest on your laurels. Instead, get back into the swing of things, break out your calendar, and mark down these dates for January's top trade shows! Sure, ecommerce is taking more and more business from brick-and-mortar stores these days, but trade shows remain an essential way to network face-to-face with like-minded people and gain access to new marketplaces. Whether you're a supplier, a retailer, or anything in between, check out our list of furniture trade shows you need to be at this January. Tupelo, the upholstry capital of the world, has been home to one of the premier furniture trade shows since 1987. 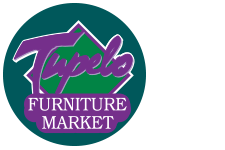 Around 600 exhibitors and 30,000 retail furniture buyers from all over the world will converge at the Tupelo Furniture Market to kick off 2017. Everyone is brought together at this market, from the biggest dropshipping retailers like Amazon to the smallest local boutiques in Mississippi. Atlanta Home Furnishings is one of the largest and most comprehensive furniture markets every year. 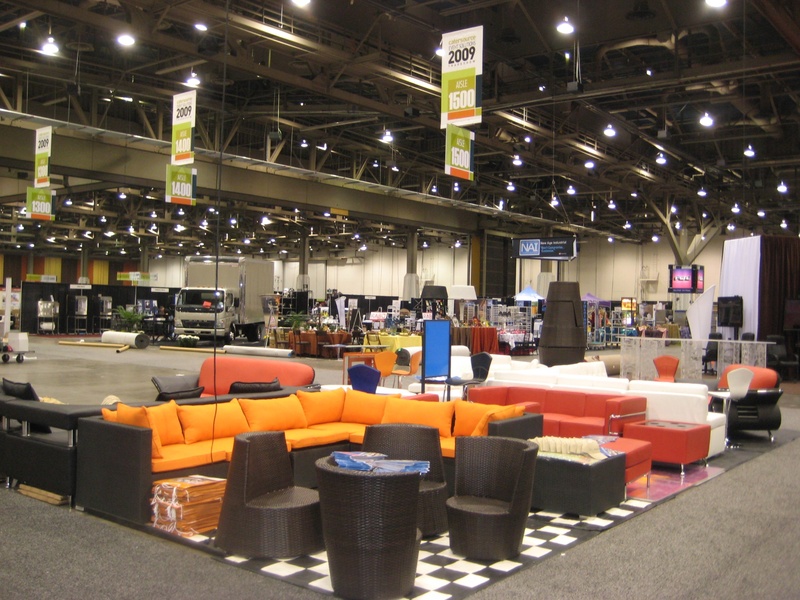 Whether you're in the business of home décor, furniture, kitchenware, or upholstery, this trade show offers the breaking trends and market exposure you need. The 7-day retail extravaganza also features dozens of educational seminars and networking events that will take your industry knowledge and reputation to the next level. Everything's bigger in Texas, and the Dallas Total Home & Gift Market is no exception. Thousands of retailers and manufacturers in the home décor, gifts, gourmet, housewares, accessories and lighting industries connect at the Lone Star State's premier trade show. In addition to the Dallas Market Center's permanent showrooms, the January tade show features hundreds of unique resources across all product categories. Be sure to check out the slew of cocktail parties, award shows, and seminars that are also available to attendees. If you're reading this post, chances are you're familiar with the Las Vegas Market. The sheer magnitude of the show is staggering. It takes place on the World Market Center Campus in downtown Vegas, a 5 million square-foot venue comprised of three interconnected buildings with 40 floors filled with exhibitors in the furniture, bedding/mattress, lighting, casual/outdoor, houseware, textile, home décor, and general gift industries. Just like its host-city, the Las Vegas Market is a unique, almost incomprehensibly awesome spectacle. This is not one to be missed. Make sure to shoot us an email to let us know which trade shows you'll be attending, and subscribe to our blog below for more insights on everything from furniture to ecommerce to dropshipping. See you on the trade show floor!